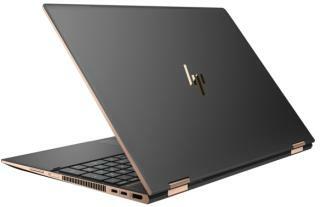 You may not have to try them all; just work your way down the list until the HP laptop camera not working problem is resolved. 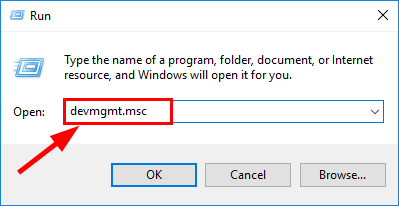 On your keyboard, press the Windows logo key and type camera. 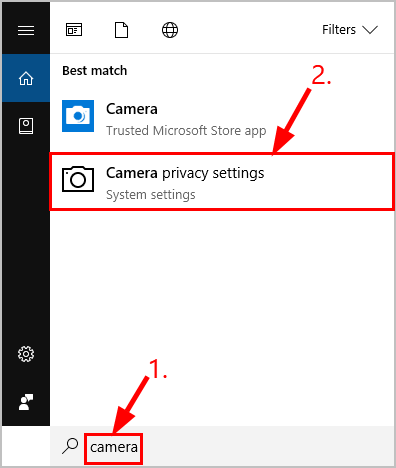 Then click on Camera privacy settings. 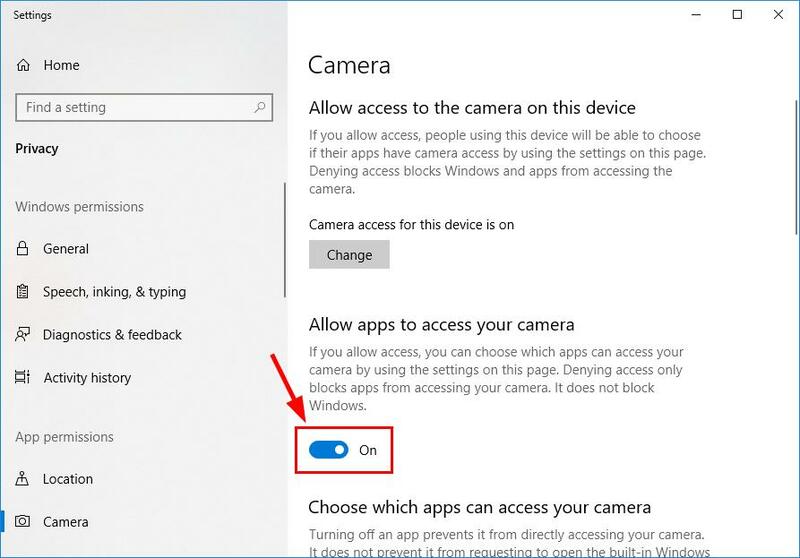 Make sure to toggle On Allow apps to access your camera. 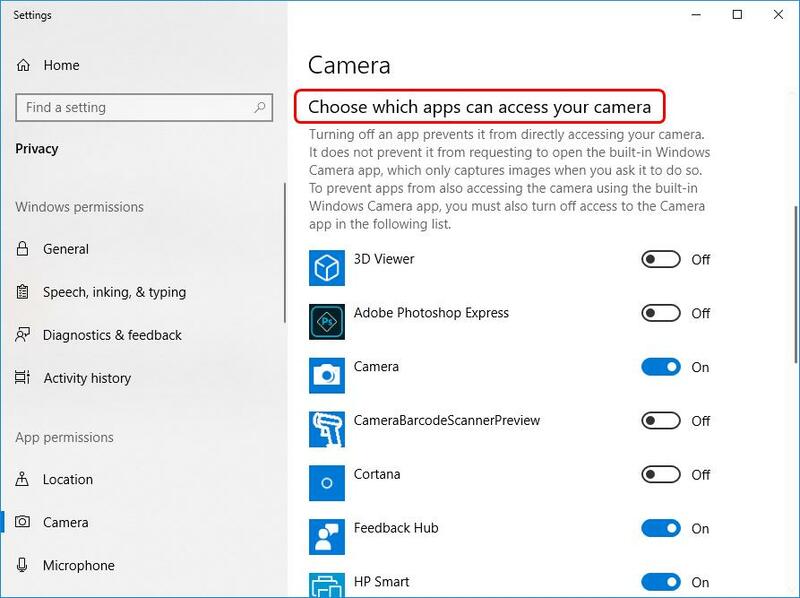 Scroll down to Choose which apps can access your camera and toggle On ALL the apps you want access to camera. Close the window, test the camera and see if it’s working properly. If it works, then congrats! But if it doesn’t, move on to Fix 2, below. 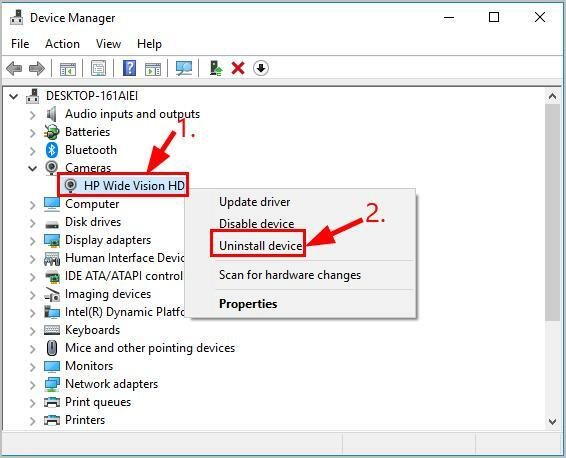 Another common causes of this problem is an outdated or a faulty camera driver. So you should update your camera driver to see this it fixes the problem. There are two ways you can get the right drivers for your camera: manually or automatically. 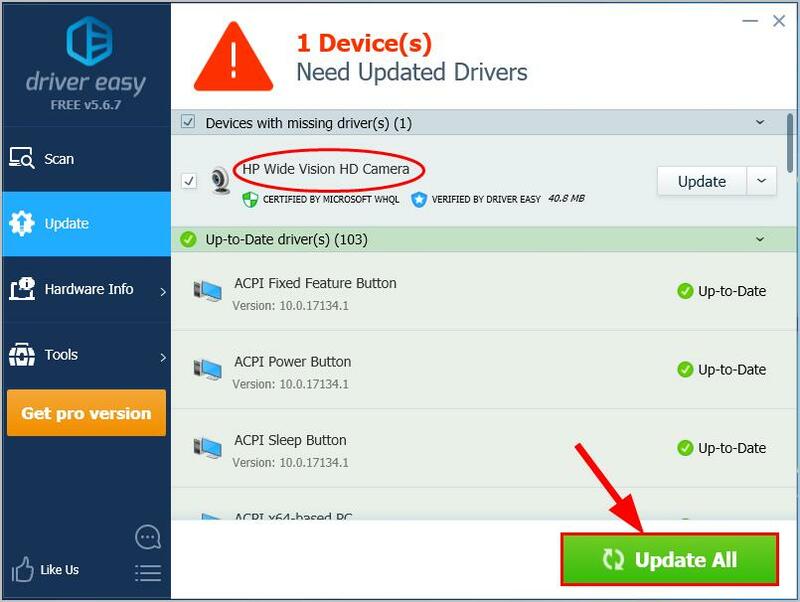 If you don’t have the time, patience or computer skills to update your video and monitor drivers manually, you can, instead, do it automatically with Driver Easy. 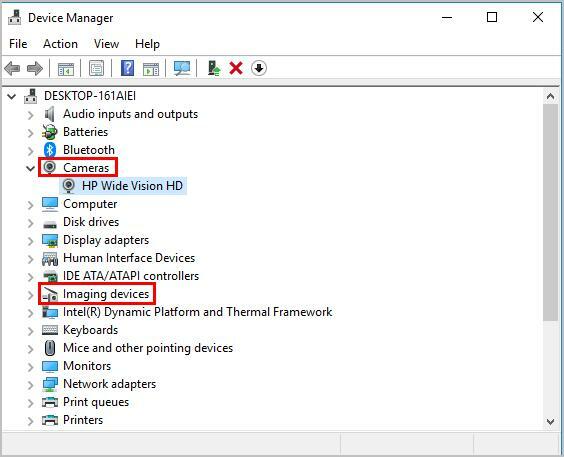 Restart your computer and check if your camera not working on laptop problem is resolved. 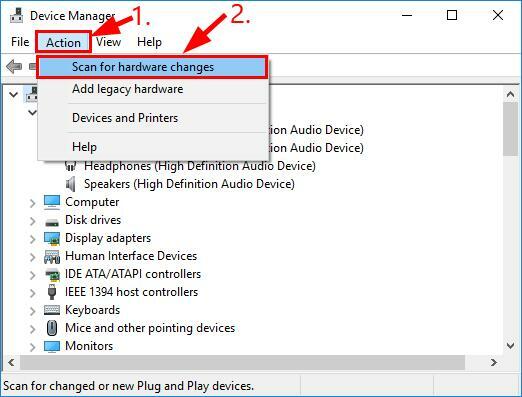 It’s also possible that your current camera driver is corrupted or in conflict with Windows 10 and triggers the camera not working issue. 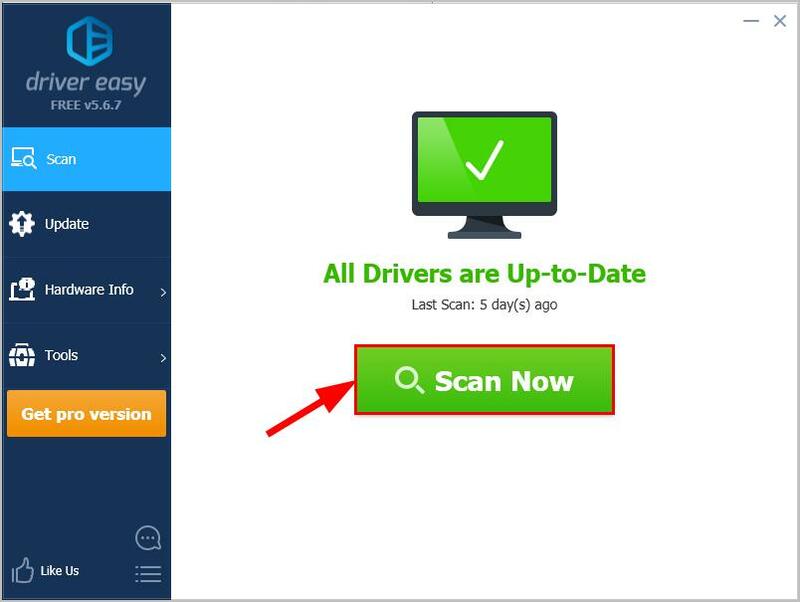 We can try uninstalling the driver before reinstalling it to see if it fixes the problem. Double-click on either Cameras or Imaging devices to reveal your camera device. Right-click on your camera device and click Uninstall device. Check your camera and see if it’s working properly.